There is an increase of rural crime within the UK, with the NFU Mutual which provides insurance for farmers, stating that crime is at its highest level since 2013. Farmers are seeing increased thefts of farm machinery such as quad bikes, 4x4s and agricultural-specific vehicles. There is a demand for agricultural equipment on a global scale and it is attracting organised crime gangs to target UK farmers and their machinery in the countryside. 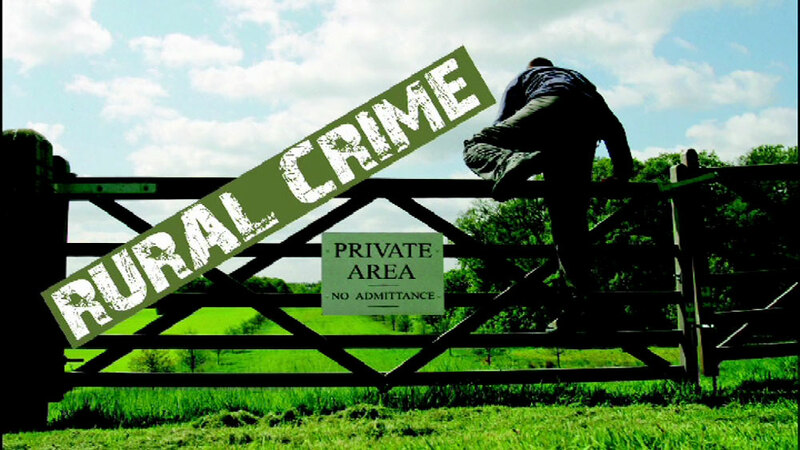 Scotland and the north west of England have seen a fall in rural crime but unfortunately, it is not the same for other areas of the UK. In the Midlands, Wales and the south east of England there is a sharp rise of 30% in rural crime and in an effort to beat thieves, farmers are enacting a combination of modern technology of CCTV, floodlighting and motion sensors with traditional ‘ancient’ deterrents to deter thieves from trespassing and stealing their machinery. Many farms across the UK are home to machinery worth thousands. Whilst not only holding a monetary value to the farmers, the farm equipment is vital for the day-to-day running and success of the holding. Quad bikes, in particular, are highlighted as a vital part of farming as they are important in the looking after of sheep and other livestock. The change in rural crime is as advanced as urban crime. A ‘new breed’ of criminals are a combination of determined thieves, modern technology and brute force. A common tool is power grinders, often stolen from farms they have previously conquered. These crimes have had devastating consequences for both rural farmers, residents and businesses alike. But what else can be done to prevent farmers from becoming the victims of thieves? A farming equipment finance scheme is a solution to machinery thefts on farms across the UK. If farmers reduce the equipment they have on site at any one time, there is less to be stolen if they have a security breach and farmers benefit from being able to use the best and up to date equipment when they need them. For thieves staking out farms for potential items to steal, it will be a constant carousel of machinery with no guarantee of what will be there on the night they choose to strike – reducing their chance of stealing everything they might expect from a farm that owns all of its machinery. This can help to reduce the anxiety of farmers who feel as if they are being constantly monitored by criminal gangs. Farms are often considered a low-risk target due to the large size of the steading and a lack of security and surveillance technology. Farm equipment finance companies hold all of their equipment in secure holdings similar to warehouses which may put off thieves from targeting them.